How do I drive more bookings to my listing through Google, Yelp, and YP? Wondering how to get your listing(s) to appear higher in Google search results? As you can imagine, this is a question we get a lot. 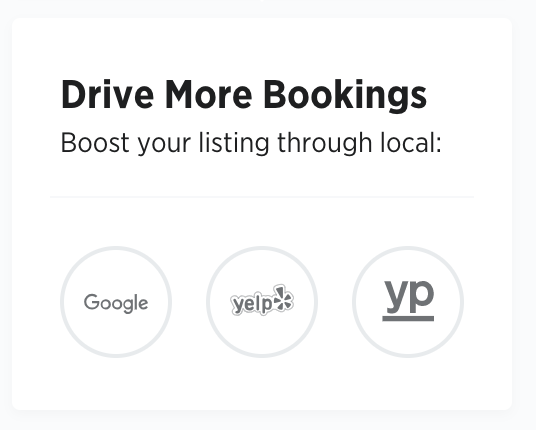 By instantly creating a local business listing for your Outdoorsy account on these sites, this premium dashboard feature helps your listing(s) appear higher in Google search results—thereby driving more bookings to your vehicle(s) and making 2019 you best year yet.